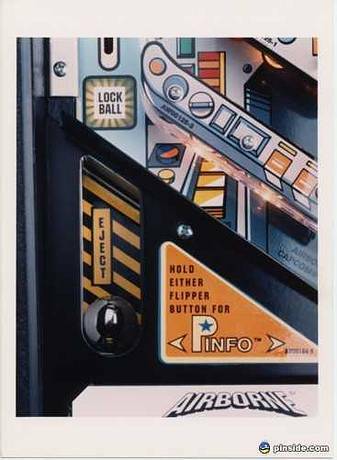 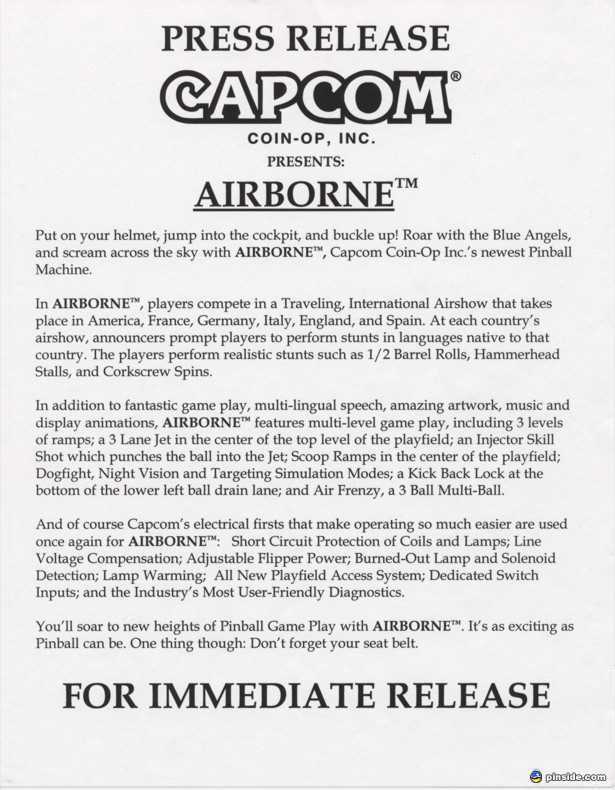 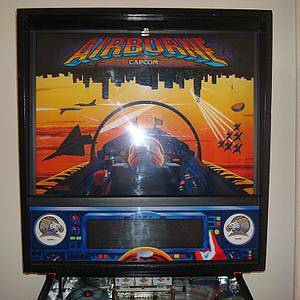 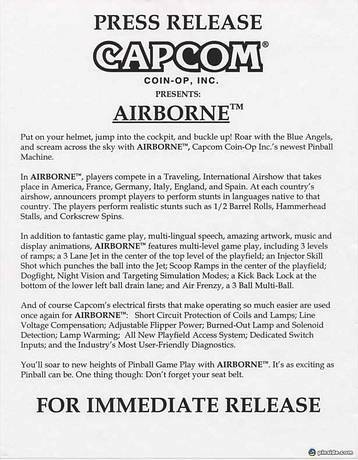 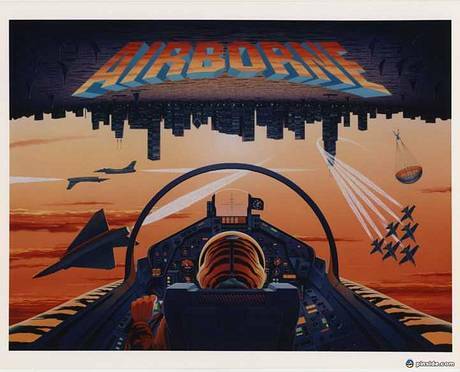 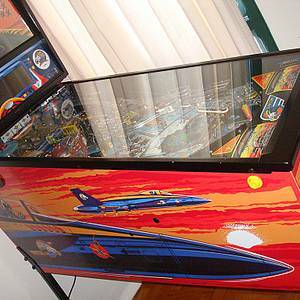 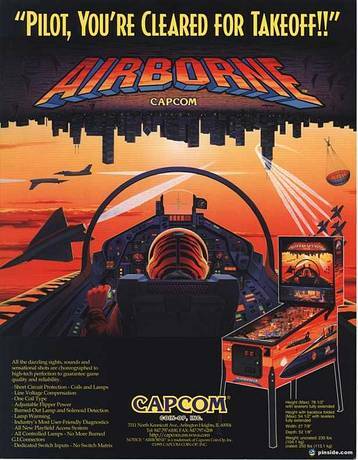 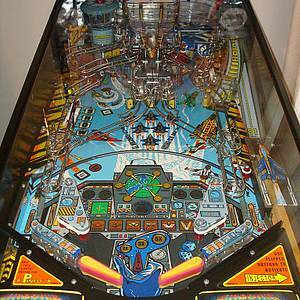 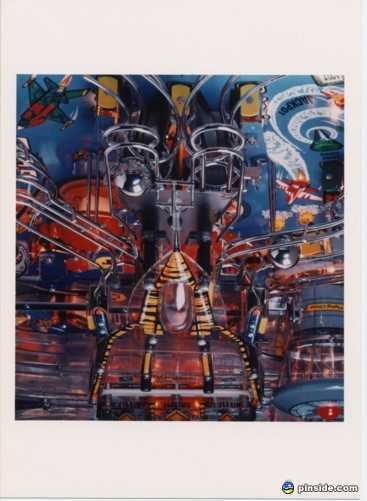 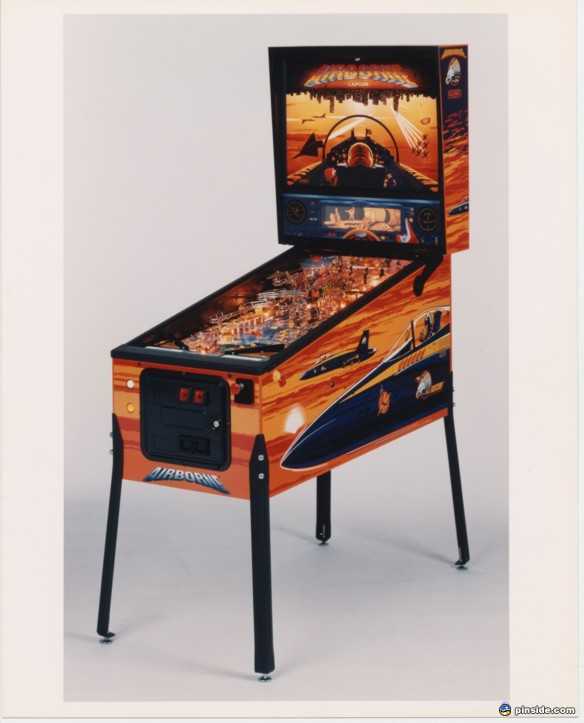 Airborne is a pinball machine from March 1996, manufactured by Capcom Coin-Op, Inc.
"Pilot, you're cleared for takeoff!" 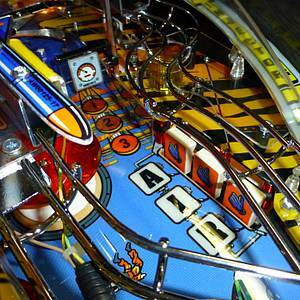 This game has received 47 approved Pinsider ratings and currently has a rating of 7.300 out of 10. 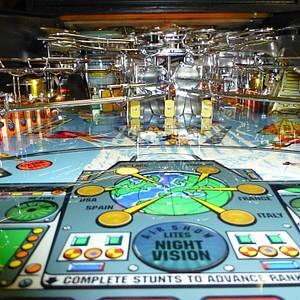 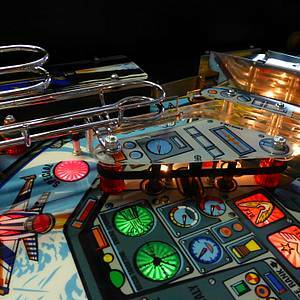 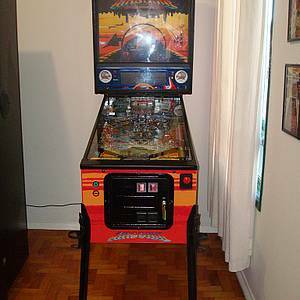 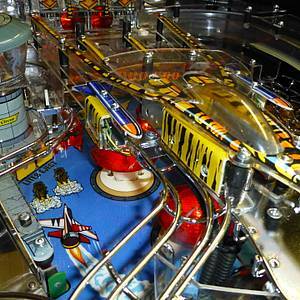 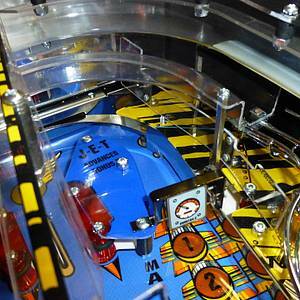 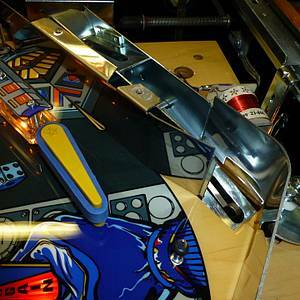 This game ranks #190 in the Pinside Pinball Top 100. 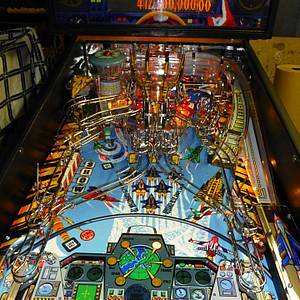 70 Pinsiders have this game on their wishlist. 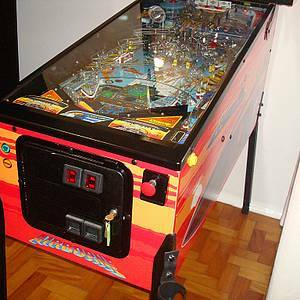 What’s to best way to store pins?